Peshawar’s renowned artist Arshad Hussain, who has been working for the mediums of TV, film, radio and stage for the last 30 years, is battling cancer. According to BBC Urdu, Hussain has spent all that he had on his treatment and, according to his friends, has lost the will to fight with his disease any longer. Fortunately, the artists of Khyber Pakhtunkhwa have united to gather monetary resources for the ailing artist, and have appealed the government and other welfare institutions to extend assistance. The artists have launched a campaign titled ‘Support Arshad Hussain’ with the sole purpose of arranging financial resources for him. On Monday, the campaigners addressed a press conference, saying the ailing artist spent Rs4 million on his treatment during the first two years of his ailment. The artists highlighted that those related with the showbiz industry have to spend a lot for their grooming but receive very meagre in terms of receivables. If the artists don’t get work opportunities for sometime, it costs them dearly. The artists called on the government to extend immediate monetary assistance and to take other measures for Arshad Hussain. They also asked the authorities to make strategy to resolve the issues facing the industry, on permanent basis. 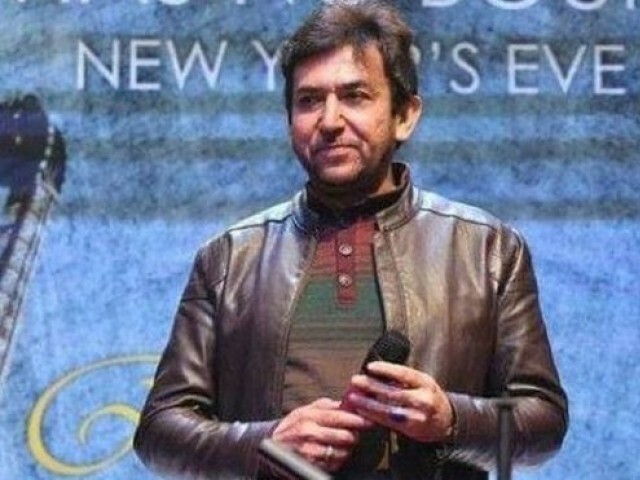 Arshad Hussain hails from Mardan, and has featured in various dramas of PTV and private channels, as well as for Radio Pakistan and stage shows.